Need a dentist? 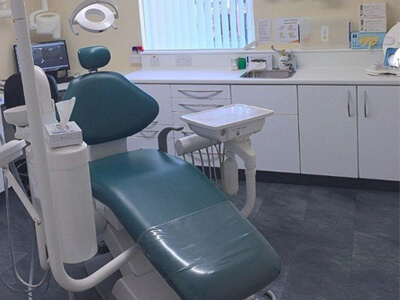 With dental practices in Barry and Llantwit Major, Vale Dental Centres are the perfect choice for you and your family. When you book an appointment with us, you can look forward to high-quality patient care and dentistry in a relaxing, modern dental practice. We provide a wide range of dental services, including tooth restoration, implants and orthodontics. 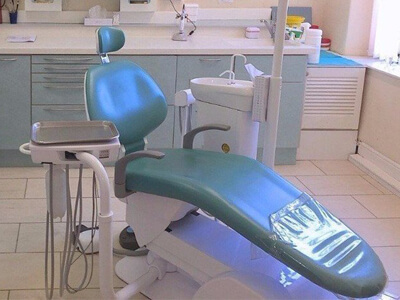 We offer private and NHS treatment, and our dentists use the latest techniques to ensure a superior experience. Here at Vale Dental Centres, we strive to meet a wide range of implant needs. Call today and our friendly reception staff will arrange a consultation with one of our dentists. Same-day service! Our dentists use computer-aided manufacturing techniques to construct, produce and fit individual ceramic restorations directly – all in a single appointment. You can also depend on us for emergency dental treatment. Our specialist dentists in Barry and Llantwit are committed to providing you with top-quality care and will ensure that you are happy with our services.